Stigmatization is a degrading and debasing attitude of the society that discredits and avoids any person or persons or a group because of an attribute (illness, deformity, color, nationality, religion, etc). It is also the process of segregation due to race, disability, status or class and also a common phenomenon amongst special needs children. They are stigmatized, separated and isolated most times in schools, family or social gatherings and this results to internalized stigma which can be very destructive whether or not actual discrimination occurs. The counter-attack to any stigma is to make plans and adequate steps to correct it. The process of remediation is to correct any ill situation that is derogatory, harmful and inhumane to anyone that has any form of disability. Most people who are living with one form of disability or the other ailment are often subjected to layers upon layers of stigma with assumptions that these individuals or their parents are deserving of punishment for an “assumed behavior” and they are often shunned in two ways either physically or verbally. 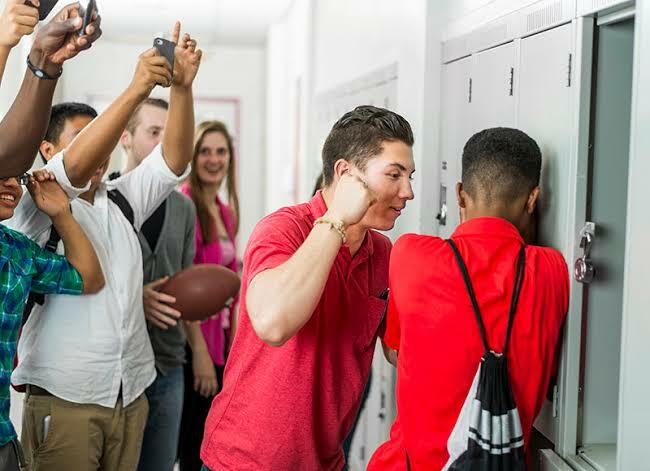 Physical: Physical form of stigmatization is in the form of bullying and a deliberate avoidance or separation. The physical form of stigmatization is a very common experience witnessed by any child with a need. They are often than not discriminated against, stigmatized and bullied, and this kind of unfair treatment can either be in their immediate family, society and the school environment. Verbal: verbal stigmatization is being done orally. This form of stigmatization is abuse, derogatory comment, libel, slander, body shaming, and mockery. Crushing of the child’s spirit and mind: A child who constantly faces stigmatization blames himself or herself for their disability. It leads to self-hate and bad thoughts if professional help is not sought after. Low self-esteem: Another effect of this is low self-esteem. The child feels unloved and totally feels there is a lot wrong with them. Hatred: A child that has experienced stigmatization might end up hating people if not properly monitored or helped as early as anyone can. They tend to see the world from the view it relates to them. Stigma prevents individuals from going for an assessment and getting proper diagnoses, seeking medical care, disclosing diagnosis and in adhering to treatment and follows up. Fear of social abandonment and losing intimate partners prevents many from sharing the diagnosis with their loved ones. However, there is no uprising issue amongst the special need child without a solution, and to remediate stigmatization, the two Es and the two Bs approach comes handy. Educate the public: an educated mind is a liberated mind. All that one needs to know and do is to constantly open the public’s minds and heart to know more about special needs children. Being disabled doesn’t mean notable, which is all the public need to know. Through seminars, symposium, and campaign, the stigma received by the special needs child can be curbed to the barest minimum. The education the public needs can be in the form of a one on one, group or mass. Encouraging them to speak up: When stigmatization is associated with a medical condition or disability it prevents individuals from seeking evaluation and treatment, disclosing the diagnosis to the people most likely to provide support and it is one of the ways to crush their spirit. This is one reason to speak up and ask for help. 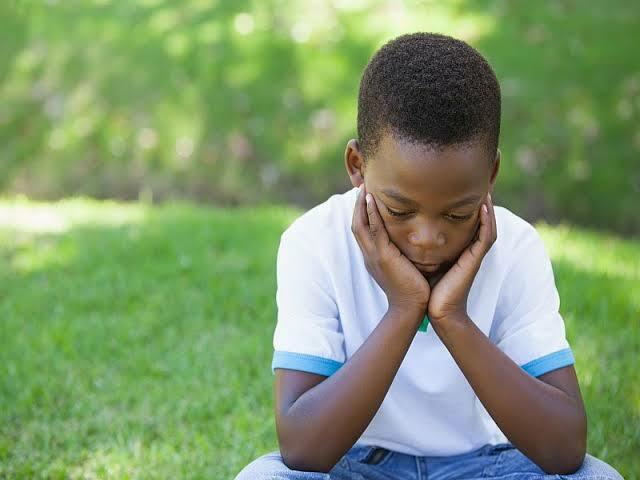 In addressing stigmatization, special need children should be encouraged to share their feelings and report any case of indifference done to them by their peer group because in an environment when their feelings are not considered or listened to, they die in silence and they are constantly depressed. This is because, in children’s reformative years, every ill action need to be corrected less they carry them to adulthood. Be an advocate: you don’t have to have a special need parent or child to advocate for their rights towards a fight against stigmatization. Being an advocate also means to be a voice. Never let any form of stigmatization you see, hear or being noticed slide. Speak up to defend these special need children. This is one of the works of a teacher in an inclusive school. A special need child is not treated special because of their needs, they are and should be treated better because they are human first, have a need and also have feelings. Be an example: a saying goes, “lead by example”. The best way to effect a change is to start living by example. If you want to remediate stigmatization, don’t stigmatize yourself. For class teachers, one way to make your pupil to appreciate and not bully or insult a special need child is by emulating “YOU” their teacher. Children learn from what they see. So if they see you being nice to a special need child, they will be very nice to them too. This is one of the easiest ways to impact and changes. In conclusion, to stigmatize or discriminate against someone is to treat them unfairly with disgrace or disapproval. People who are stigmatized against are often labeled as “different” and as a result are excluded and devalued by the society at large. Stigma kills. Help us to save lives.